TODAY: The Hither Green World Food and Craft Fair! Enjoy Live Music, Delicious Hot Food, Handmade Goods and The Bake Off! Bring the family and a blanket to sit on- spend the day with us! 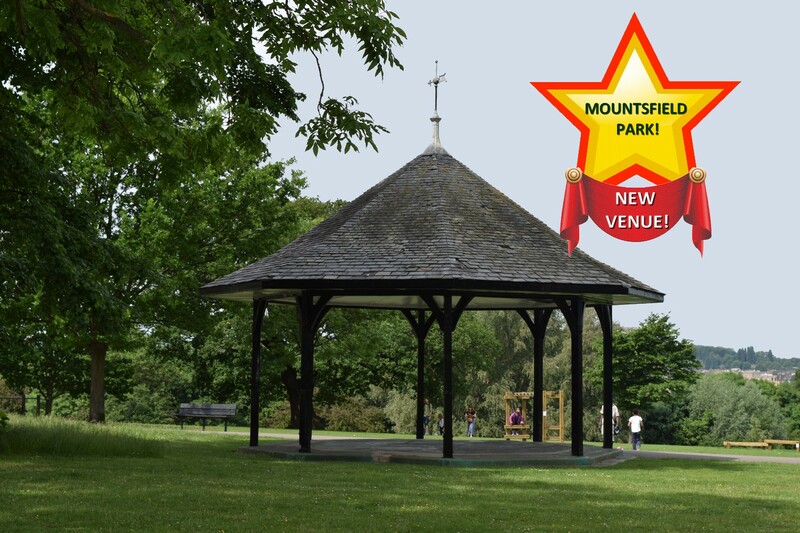 The fun kicks off in in Mountsfield Park from 12pm today and goes on until 7pm. 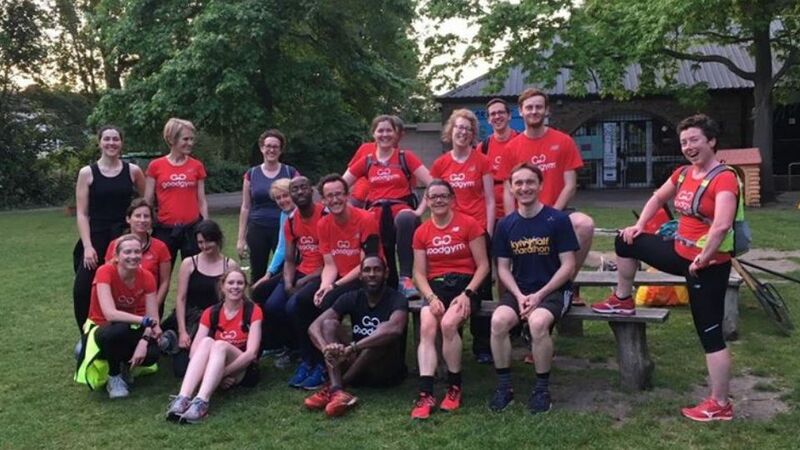 We have two choirs stacked full of local people- PopChoir and Vocallective, the wonderful 25 piece Lewisham Concert Band will be playing their traditional repertoire of British children’s nursery favourites, plus the rock n roll of the Four Fathers, The Pimentos, singer Michael Humphreys, and very young band Seldom! AND Lorraine and Carla will be leading the crowd in dancin.! 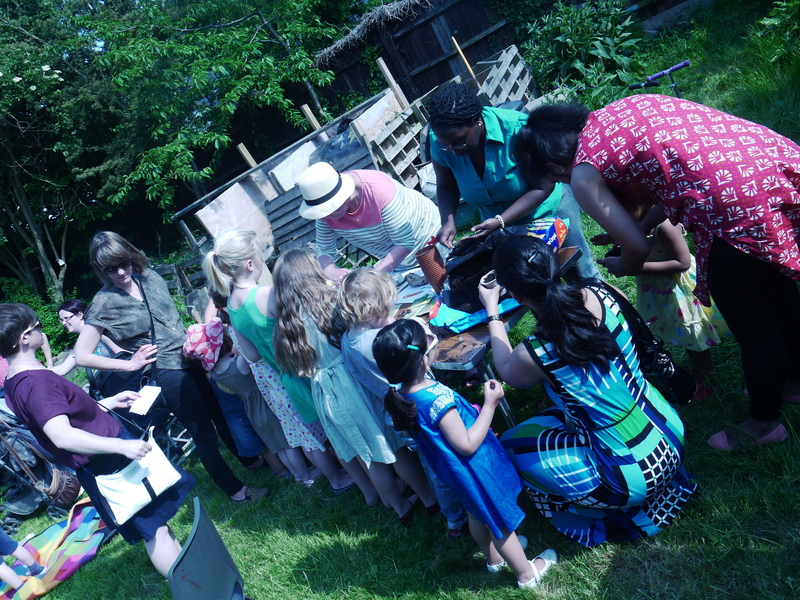 There is so much on this weekend- Performance poetry and creative writing workshops, Take the kids along to Forest School or on a Foraging Walk. AND Haven’t Stopped Dancing Yet is on tonight- and there may be tickets on the door. Click here for the full Festival Schedule! You can download it and save it to your phone and computer. The Festival Fringe Starts Saturday 12 May. Fred and Banu have curated a fantastic schedule of diverse arts events to run alongside the main Festival. Enjoy live music, art installations, an exhibition of artists’ work, plus a raft of classes and workshops. Make good use of this opportunity to try new things and learn new skills; introduce the kids to something fun or useful. It’s extraordinary and it’s happening on your doorstep. 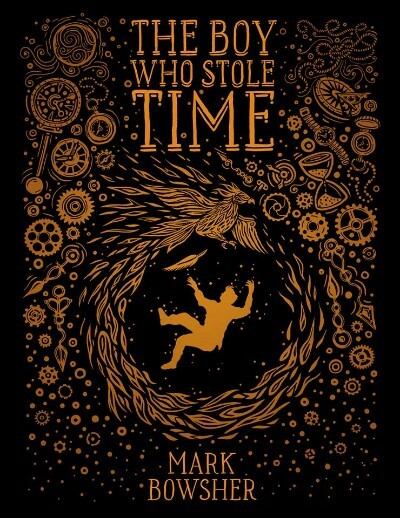 Today at Manor House Library- MARK BOWSHER! This new fantasy tale will engage and delight children aged 8-12. Go along and meet the author! This year’s Festival Booklet is kindly sponsored by Stanford Estates and Hillman Construction. It contains 32 pages of activities for children and families, for sporty types, and for fans of live music and community theatre. 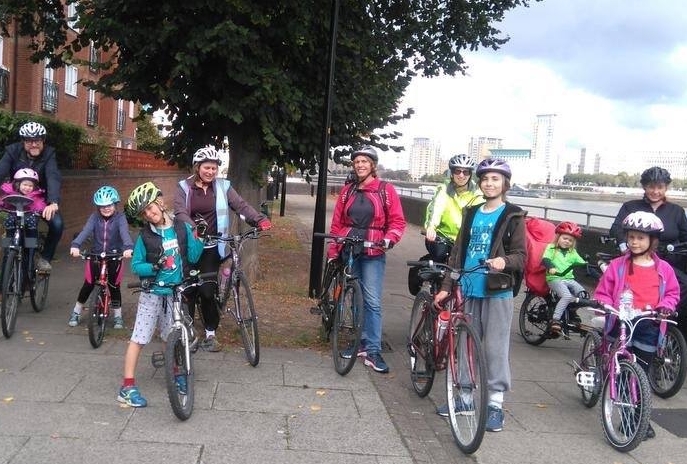 We’ve worked with local groups to ensure all parts of Hither Green have access to the fun. 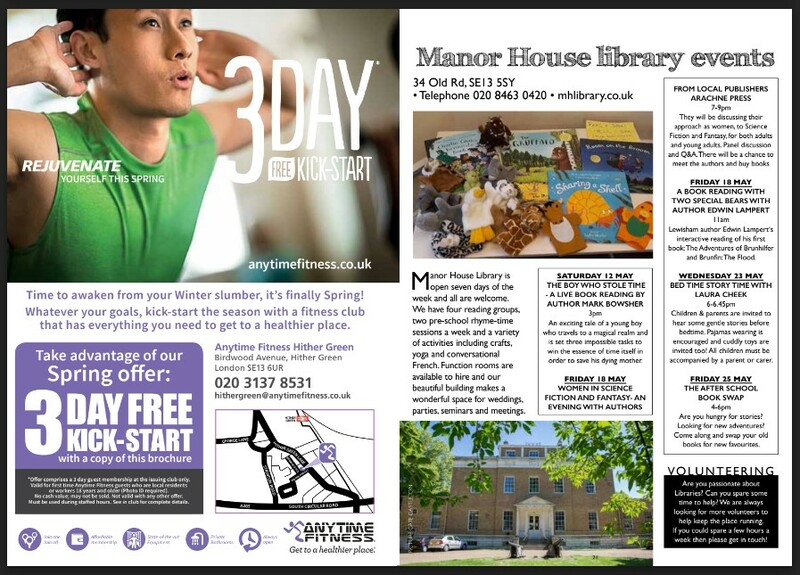 Manor House Library, Corbett Library and of course the Arts Cafe in Manor Park are each hosting lots of activities, so whether you live on Manor Lane, HGL or Sandhurst Road, you and your family will be only a few minutes walk from a ‘Festival Hub‘. HITHER GREEN FOOD & CRAFT FAIR- NEW VENUE! Haven’t Stopped Dancing Yet! Saturday 12 May 7.30pm St Swithun’s Hall. 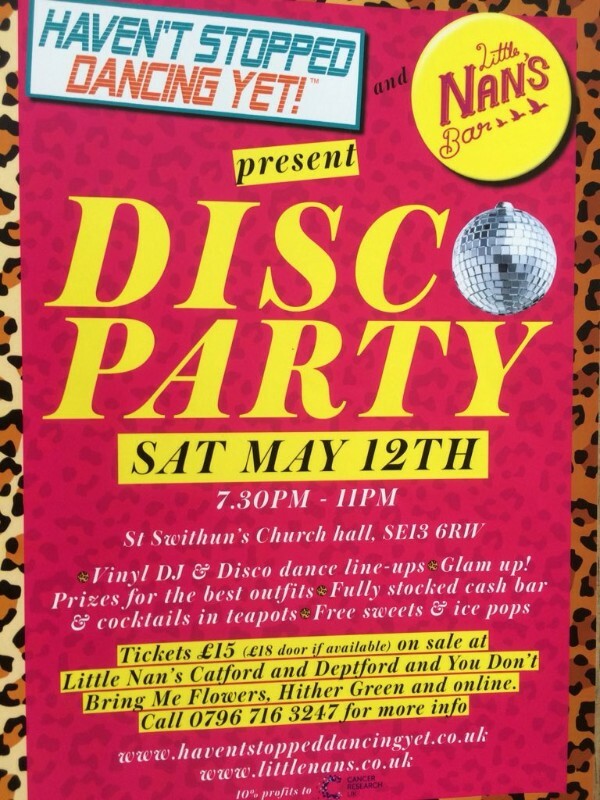 Just a week until the HSDY and award-winning Little Nan’s Bar get the summer party season at St Swithun’s! 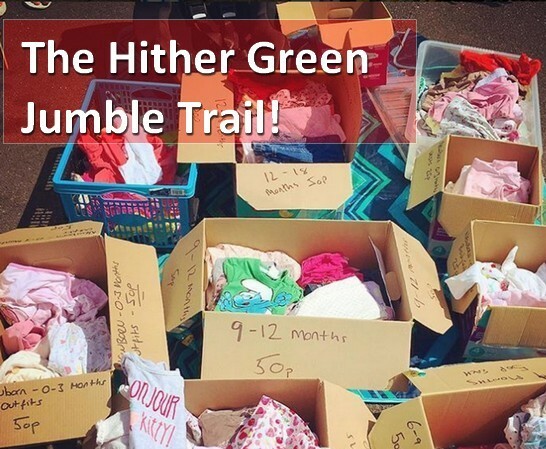 Register for the Hither Green Jumble Trail! from their front gardens in a coordinated sale. 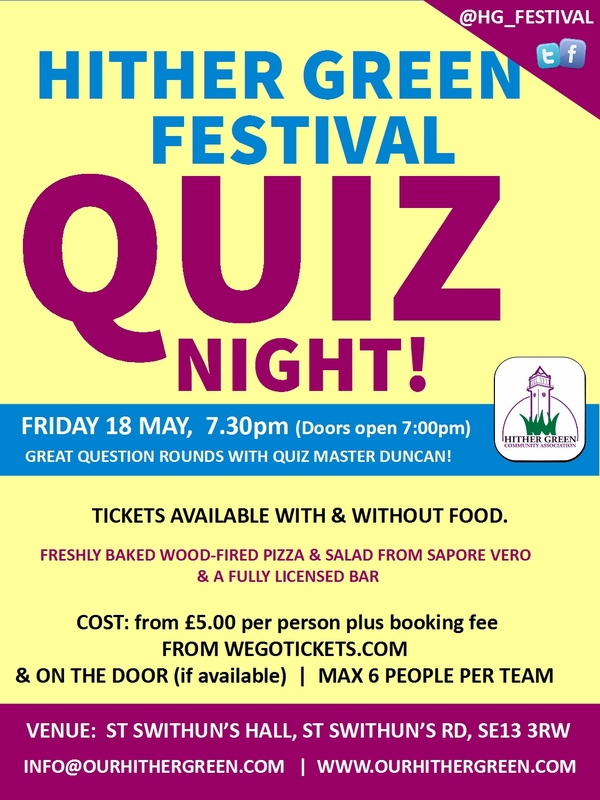 Festival favourite QuizMaster Duncan is back with fiendish question rounds and puzzles! Always a sellout Festival event. 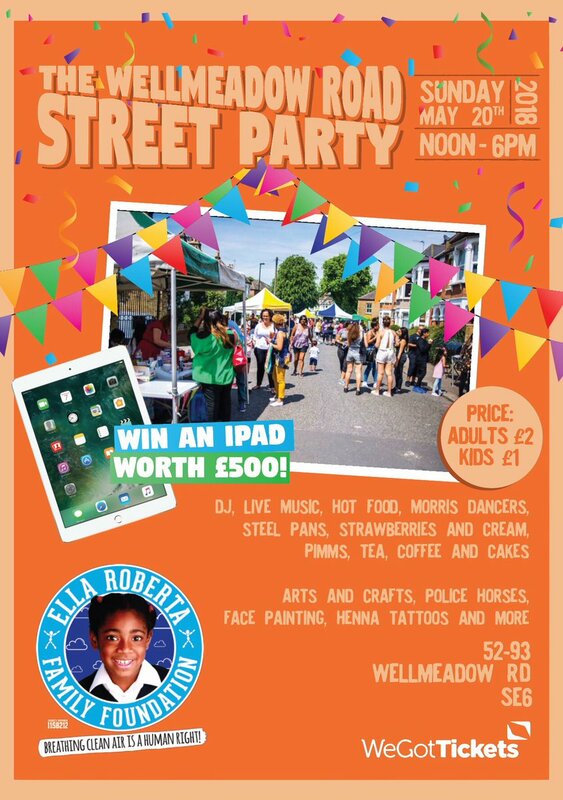 The Wellmeadow Rd Street Party! 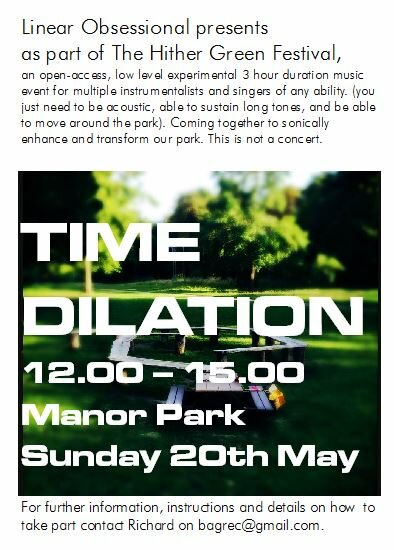 Sun 20 May, 12-6pm. Tickets Available Online and on the day! Wakanada Film Quiz is this? Film -goers Assemble! A fantastic opportunity to enjoy professional musicians from the Royal Philharmonic Orchestra and the London Philharmonic Orchestra. Works to include Mozart, and Mendelssohn CASH BAR. Saturday 26 May The Hither Green Adult Sports Day! 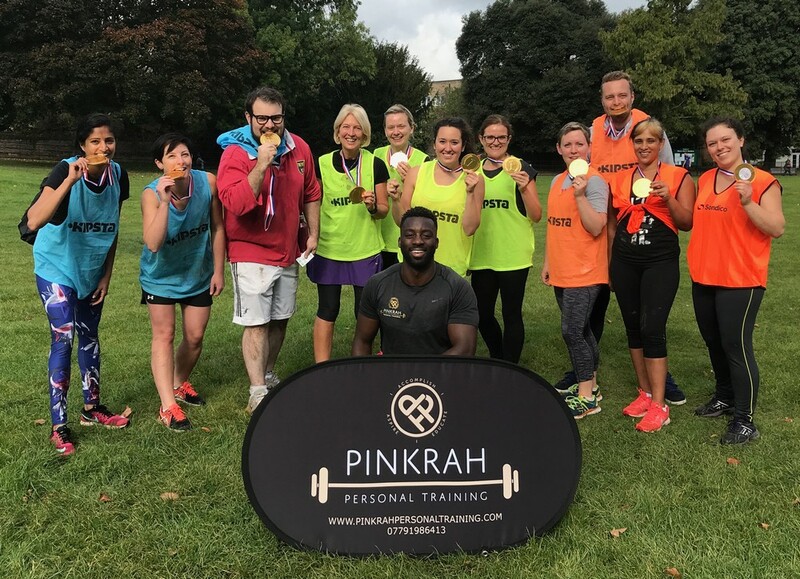 Get a team together for this all-ability sports day for grown up! No team? Please still get in touch and you can join others. Team fancy dress is encouraged! There is still time to register to open your garden! 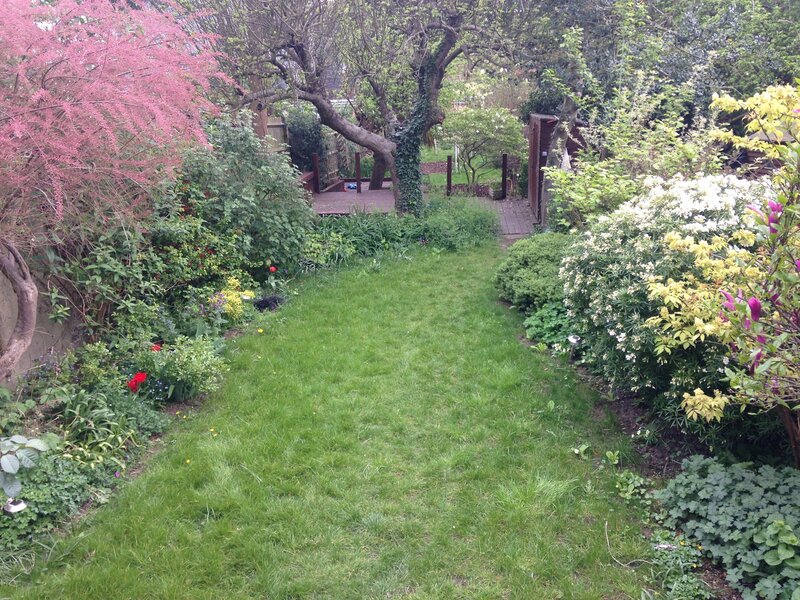 Hither Green’s gardeners kindly open their gardens to the neighbourhood! 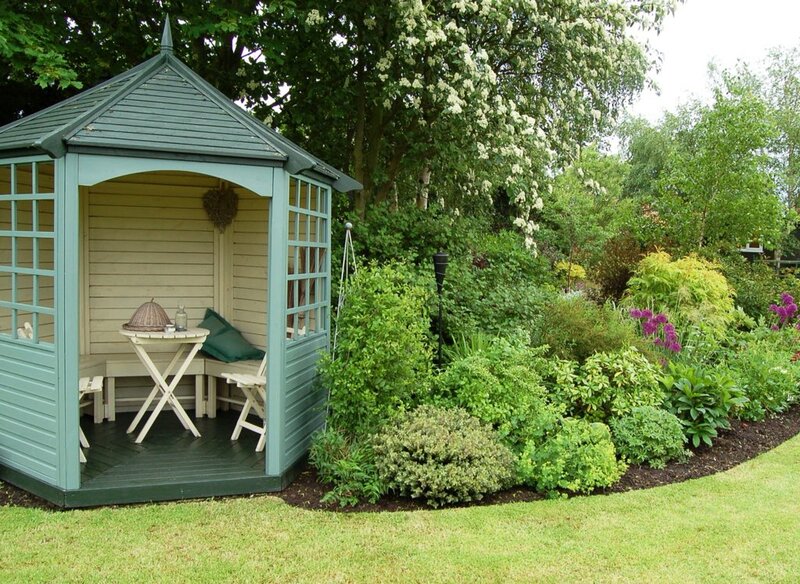 If you would like to consider opening your garden please email info@ourhithergreen & speak to organisers. 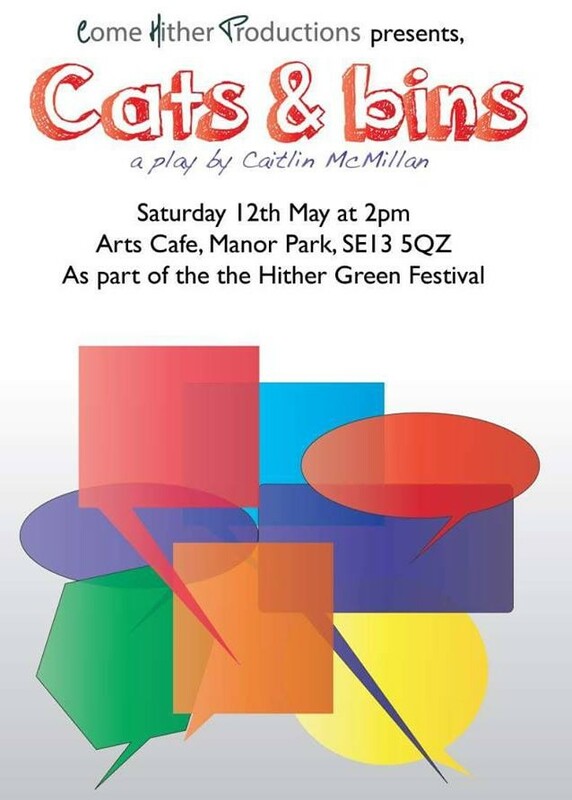 SEE: The FULL Hither Green Festival Booklet! 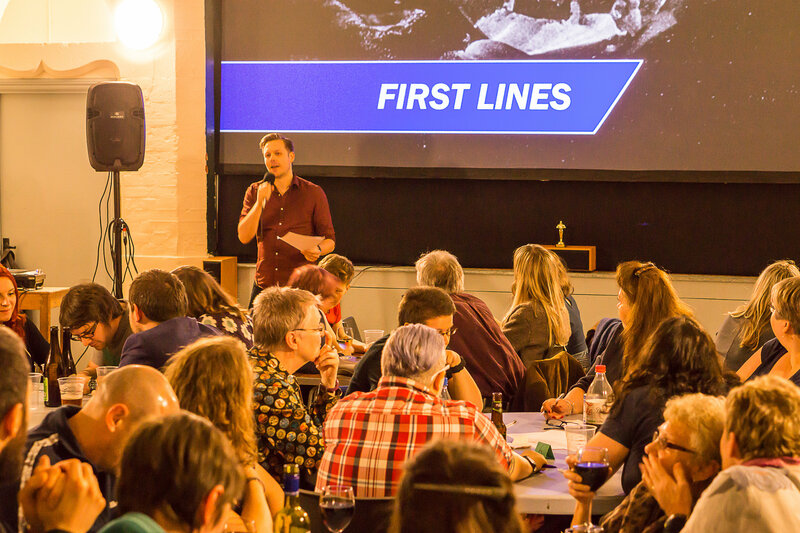 The Hither Green Festival film poll! Please vote in the poll to decide which film will be screened at the Hither Green Festival 2015. Which film would you pay to see? 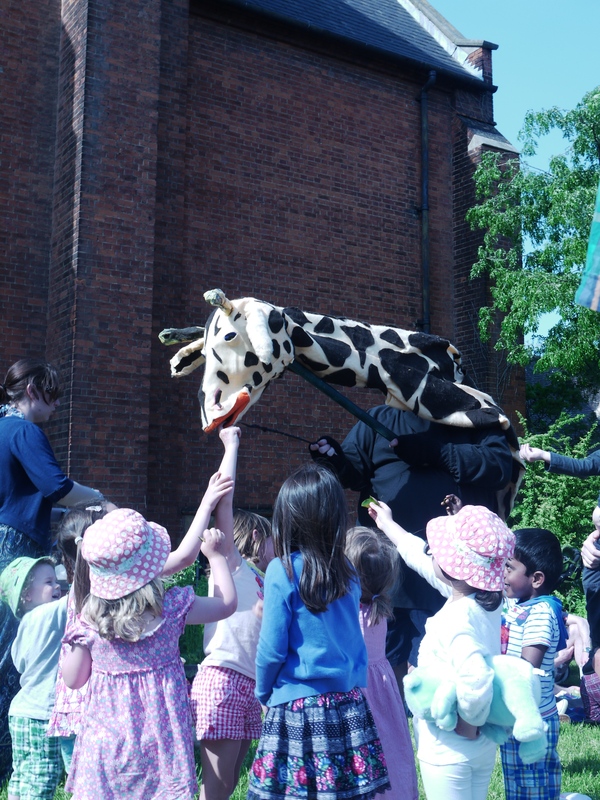 Hither Green Festival- LOTS MORE events coming up this week! 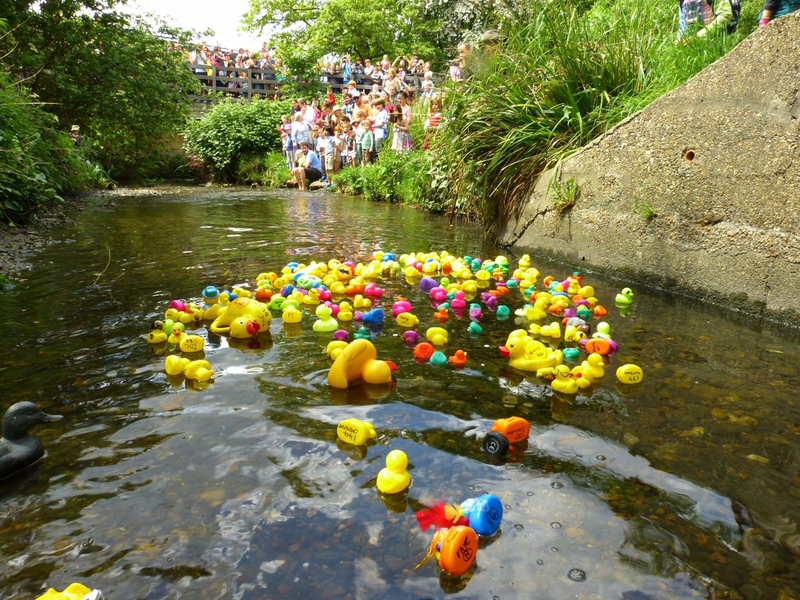 The Hither Green Festival has reached it’s mid way point and lots of fun has been had so far! Many hundreds came to the Food and Craft Fayre and attendance at events has been excellence. Check the Festival Programme. – STILL TO COME! 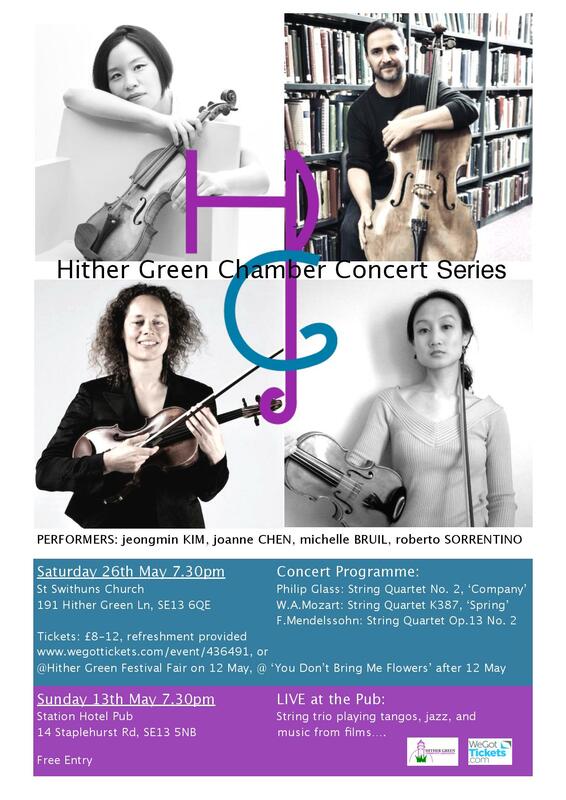 Tickets for remaining events can be bought on the door – Email info@ourhithergreen.com for more information. Fun and sunshine under the Clock Tower! 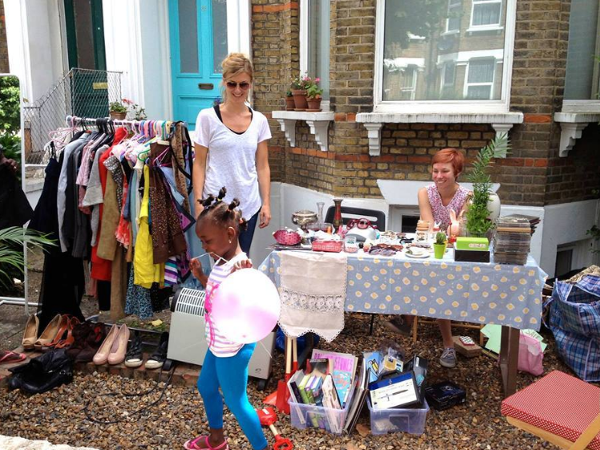 The Springbank Road Plant Swap! Fantastic gardeners swapping plants with their neighbours! Sowing seeds at the Teddy Bears’ Picnic! 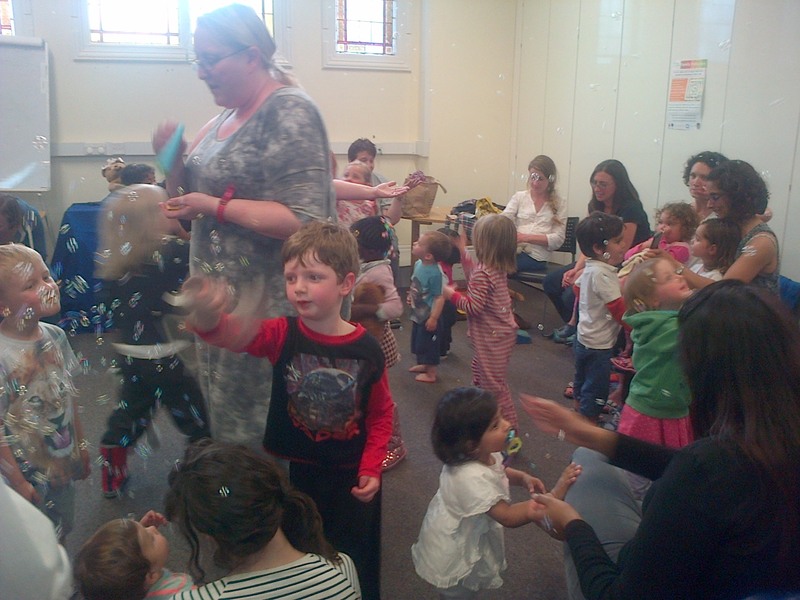 Before Bedtime: Story telling & Music at Torridon Library!